The average coffee shop meets the average student’s needs, but Toasted Coffee House exceeds them. With its pleasant atmosphere and fairly inexpensive beverages, this one-of-a-kind coffee house is a necessary visit. 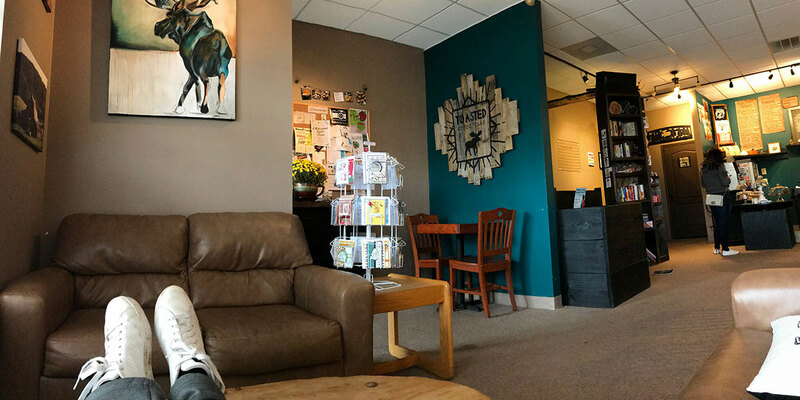 Providing a cozy atmosphere and aesthetic decor, Toasted Coffee House in High Ridge, Missouri, is a necessary visit for students, families or anyone in need of a relaxing, productive afternoon. This one-of-a-kind coffee shop offers a variety of food and beverages, as well as an interactive corner of games, books and puzzles for people of all ages.